Woman: Have you been to Dina’s Truck Stop & Eatery? Man: Never heard of it. Woman: It’s a gas station with a restaurant that serves diner food. Man: No kidding. How’s the food? Woman: Very tasty! The portions are big and won’t break the bank. They serve breakfast all day. 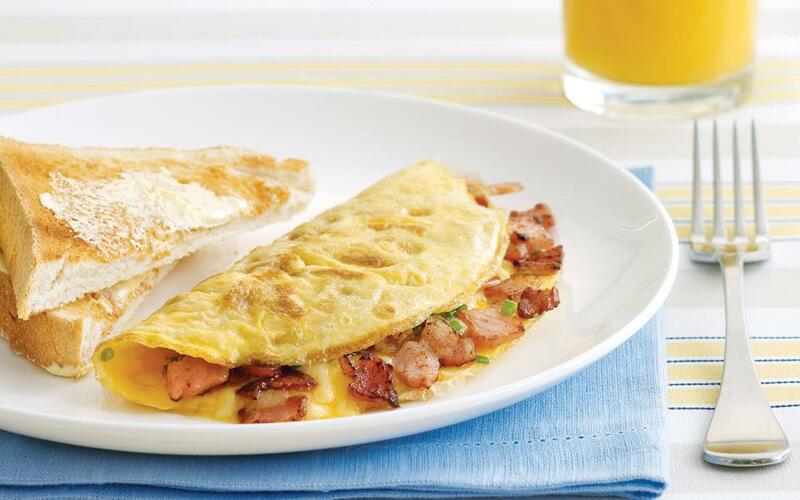 A bacon and cheese omelette is $6.80; scrambled eggs with two pancakes is only $6.99. Woman: One of my favorite lunch specials is the hot turkey combo－oven roasted turkey on a slice of bread and mashed potatoes covered with brown gravy. And it’s only $8.50! Man: Let’s eat at Dina’s Truck Stop & Eatery. Woman: Better hurry! The lunch specials are from 11 a.m. to 2 p.m..
Man: Where is Dina’s Truck Stop & Eatery? Woman: On Redbird Drive, Exit 16.